Featuring free WiFi throughout the property, Lookout Holiday Units is located in Lakes Entrance, just 30.6 km from Bairnsdale. Metung is 9.7 km from the property. Free private parking is available on site. All units have a seating area. Some units feature a dining area and/or balcony. There is also a kitchen, equipped with an oven. A microwave and toaster are also provided, as well as a electric tea pot. There is a private bathroom with a shower and a hair dryer in each unit. Towels are available. Lookout Holiday Units also includes a grill. 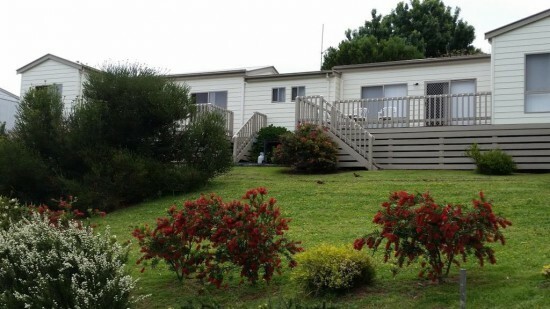 Paynesville is 20.9 km from Lookout Holiday Units.